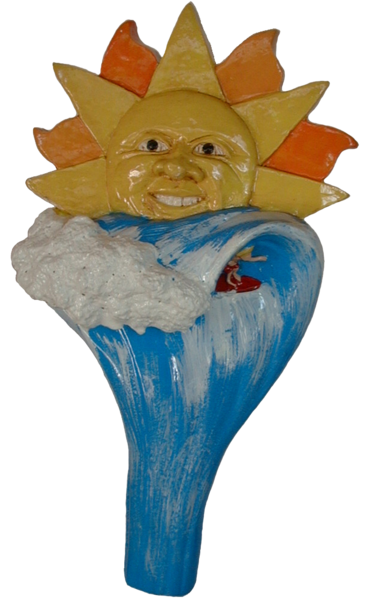 Sun & Surfer Beer Tap Handle - Sculpture Concepts, Inc. The Sun & Surfer Beer Tap Handle for the beach lover, surfing lover and sun lover. 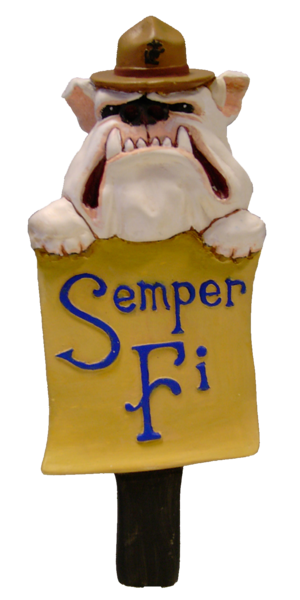 This brightly colored tap handle will be your enjoyment on your home brewing system. The handle stands 7.5″ tall.